At SILVER WOLF Productions, we work with a lot of talented creatives. Although our core business is video, video coaching and online content production, we are also looking at ways we can help our clients leverage our skills and contacts to help them through projects that fall outside of their everyday expertise. Basically, we’re making available our production management skills to help them access outsourced economies. 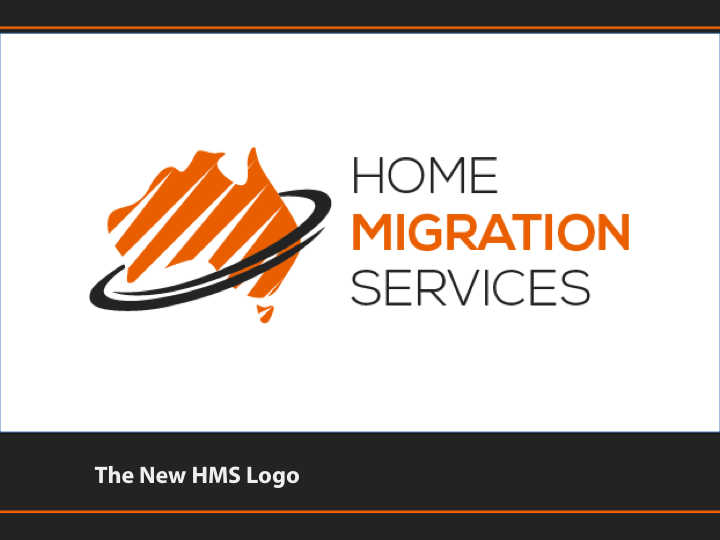 A recent project that fell into this space was a brand and corporate ID re-design for Home Migration Services, a migration agency. For this, we briefed a number of graphic designers, selected a winning design from a short-list and then managed the application of the new design into a suite of new stationery and PowerPoint templates. 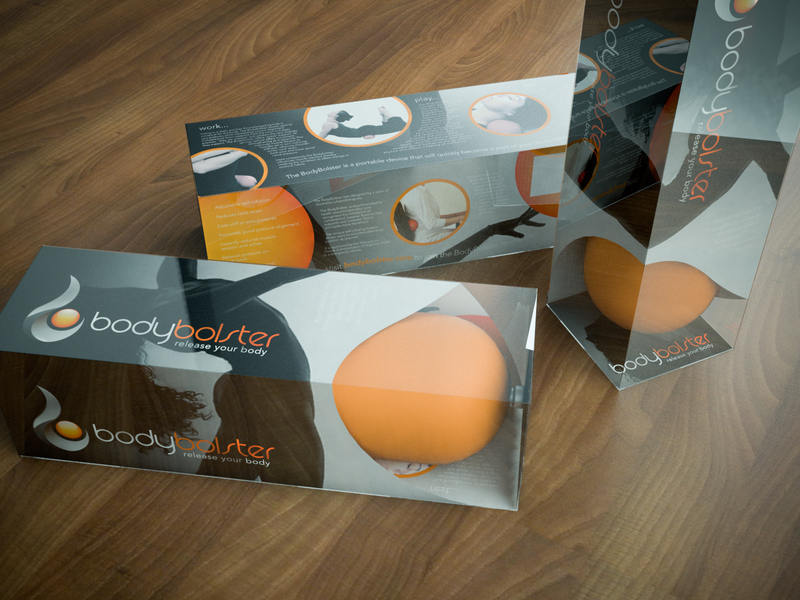 The bodybolster is an amazing little product that has to be tried to be believed. This simple self-inflating “bolster”really helps aching muscles and back issues and can also change an ordinary chair into an ergonomic masterpiece – we should know, a number of us use them at Screentime. Although the product is great, the old branding and packaging wasn’t working so we helped develop up a new logo, new packaging and new website to help the business grow. Nigel even did the photography for the packaging and website – his first session in a stills studio in more years than he cared to remember but a productive day that generated a lot of excellent images to help market the business. At last, people are beginning to recognise the brilliance of this product and sales are now growing exponentially!